Walla Walla River trails July 26 2014 ?? Girlfriend bought her first Motorcycle! Anyone in the Leavenworth/Cashmere/Wenatchee area try hitting the mountains yet? Central Central WA riders shoutout?? Local ride this Sunday....1-15-12 Come join in! Whats up with Hover park? 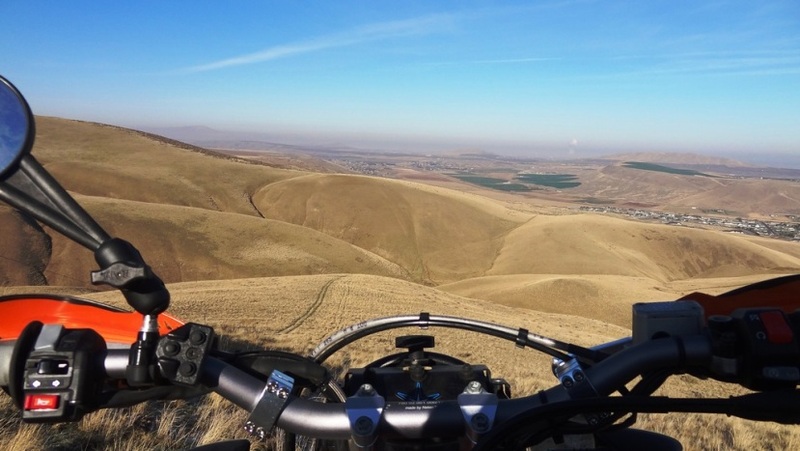 Anyone deal with Experience Powersports, Moses Lake, WA?